Pastor Christopher Cheatham was born in Richmond, VA, and raised in Camden, DE. He received a bachelor’s of science in chemistry from Delaware State University in 2010 and worked as a quality assurance laboratory technician at DENTSPLY Caulk in Milford, DE, for two and a half years. In 2012, Pastor Cheatham married his wife, Amberdawn, and the two moved to Berrien Springs, MI, where both attended the Andrews University Seventh-day Adventist Theological Seminary. Pastor Cheatham earned a master of divinity in 2016. 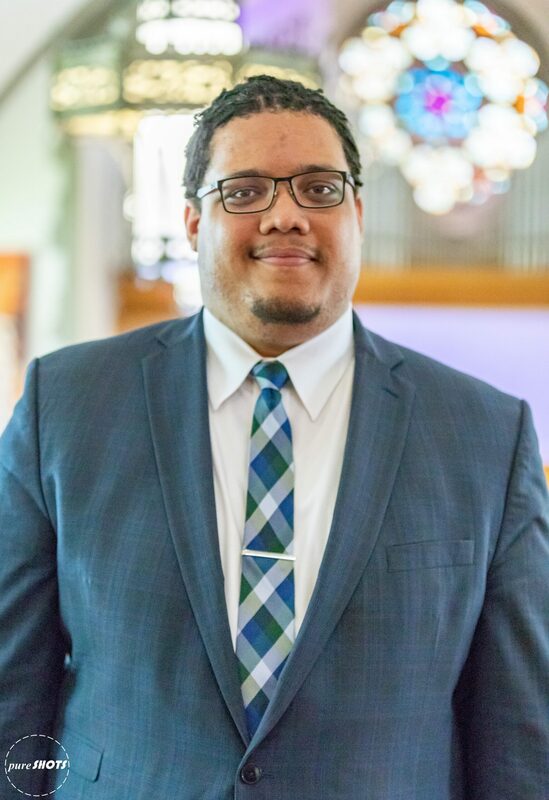 During his time in seminary, Pastor Cheatham served as the vice president of the Seminary Student Forum, preached in evangelistic meetings alongside other student pastors during a study tour in Santiago, Cuba, and served as the associate pastor at The Grace Place SDA church under Senior Pastor Dr. Hyveth Williams. Pastor Cheatham firmly believes that ministry is not only done through words, but by action and he endeavors to live, teach, preach, and disciple in a way that shares the love of God to everyone that he comes in contact with. Pastor Cheatham and his wife, Amberdawn, became the proud parents of son, Christopher Langston, in 2016. JACOB WANGWE on What Is Your Isaac?